HomeThis Week: Operation School Bell! This Week: Operation School Bell! ALAV has donated $25,000 to 250 students from Eastside Union School District (250 students each receiving $100 Target gift cards) for school supplies and clothing. This is happening this week, from Monday through Thursday, Nov. 19. 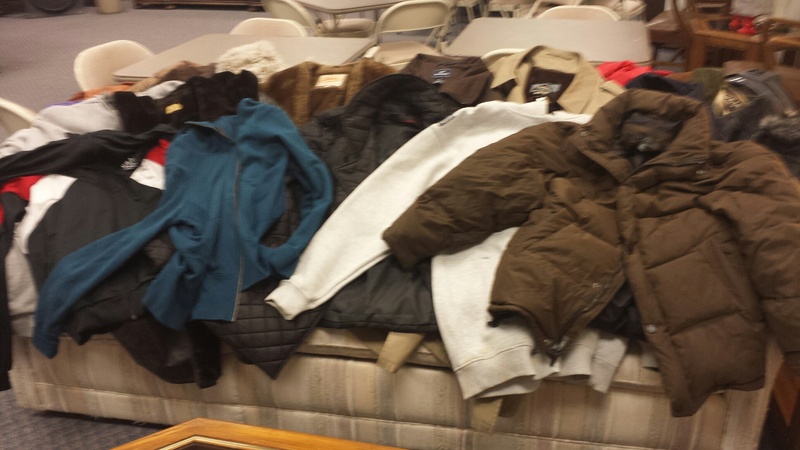 On the first night, the majority of the students along with their parents were buying winter clothing. All of them were very appreciative and said thank you. 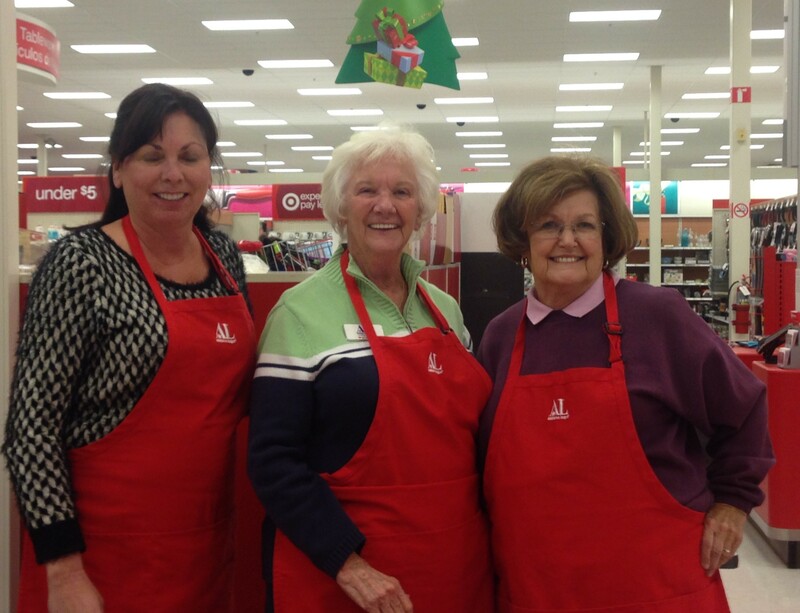 In the photo, from left: Valerie Copeland, Lois German and Sandi Murphy volunteer at the first night of Operation School Bell shopping. 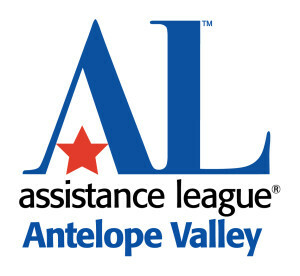 The Antelope Valley Christian Women’s Club recently dropped off a donation of seven full bags of winter coats for the ALAV winter coat program. 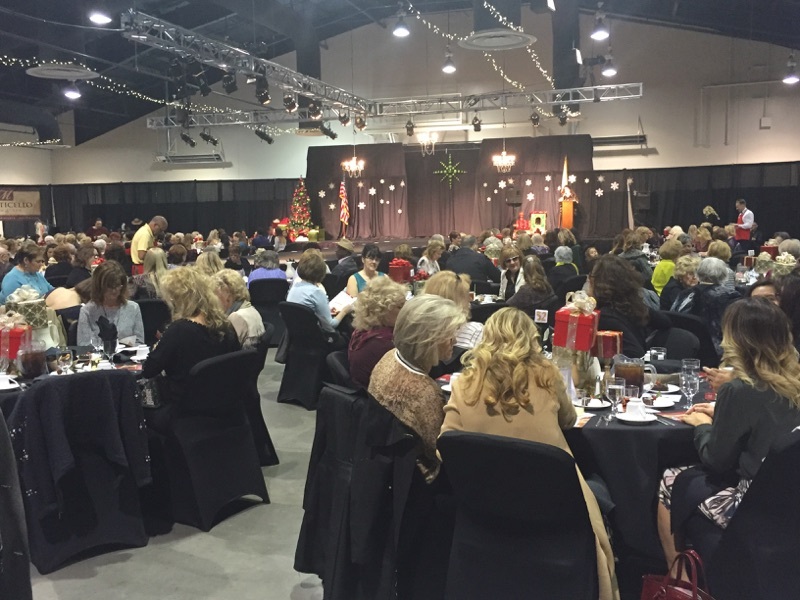 Our sincere thanks go out to the Christian Women’s Club! Assemblyman Tom Lackey is hosting a women’s safety and self-defense workshop Tuesday, Nov. 17, at the Palmdale Oasis Park Recreation Center. Click here to download the flier. Don’t Forget to Get Your Designer Showcase Tickets! Here are a couple of our youngest models who will be participating in this Friday’s “Christmas Wonderland” Designer Showcase fundraiser: Stella Derryberry (daughter of Courtney Derryberry) and Raegan Rockey (granddaughter of Rose Rockey and daughter of Missy Rockey). We hope to see everyone there! If you haven’t gotten your tickets yet, click here.